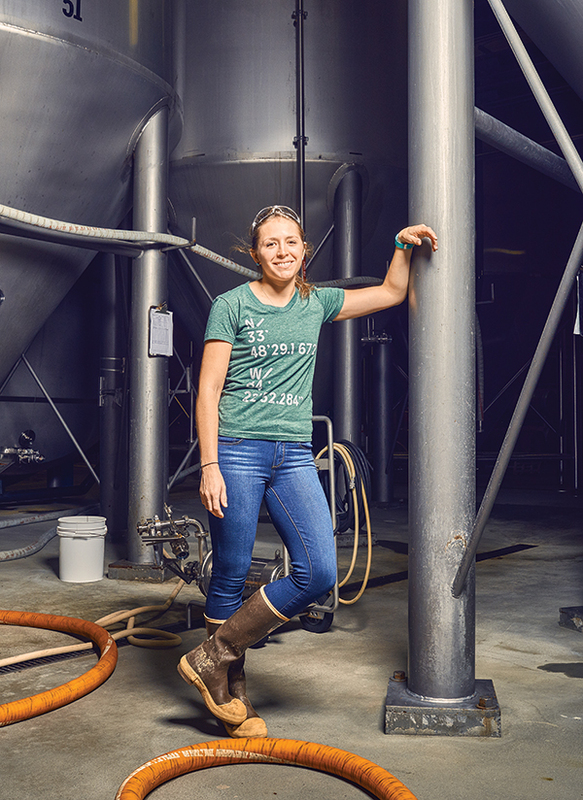 Women are well represented on the business end of beer making, but it’s still rare to find female brewers. 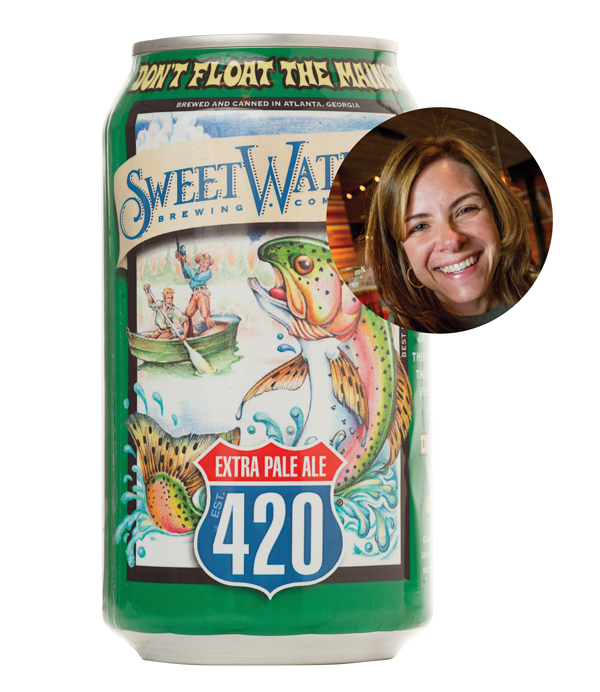 This August, a year after starting her beer-making career at Chicago’s Goose Island, Sarah Green joined SweetWater Brewing Company as the newest member of its nine-person brewing team. A staffing change at the largest craft brewery in the Southeast wouldn’t normally be newsworthy—except that of the estimated 100 full-time brewers at Georgia’s 47 craft breweries, Green is the only woman. 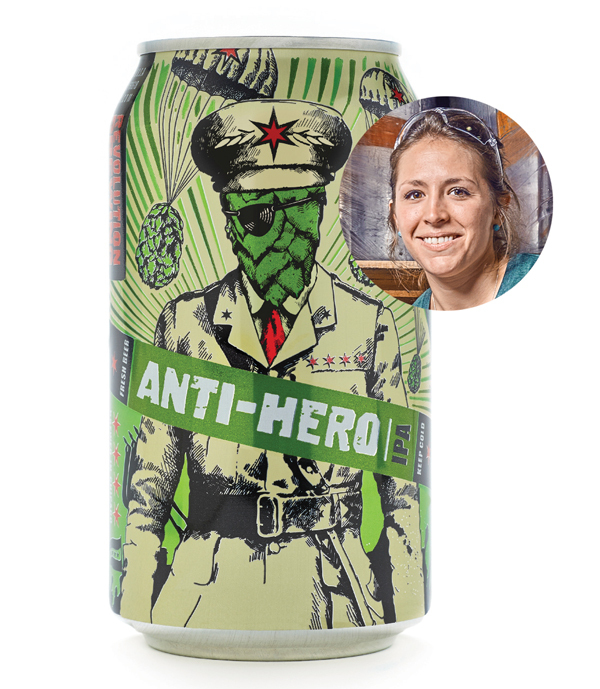 From PR to taproom management, women are well represented on the business end of beer making. And up until the late 18th century, when beer switched from a home-based to a commercial enterprise, it was mostly women who produced and sold ale. Yet it’s rare to find women brewing today. Brewing is also—as Green describes—a physical, dirty job. “And you don’t have a ton of women signing up for dirty jobs in general,” says Palmer. Indeed, the rigors of professional brewing aren’t for everyone. 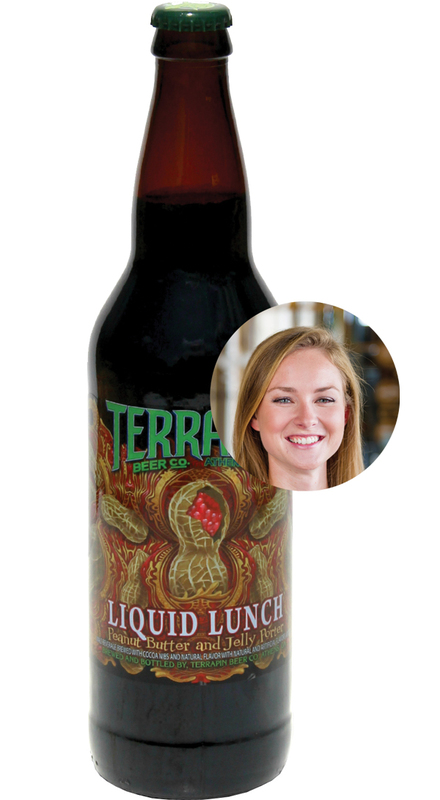 Before Green, Brittany Orschel of Wild Heaven Craft Beers was the only female brewer in Georgia. Last May she transitioned to sales and events. Since cofounding the Porter, a gastro­pub in Little Five Points, in 2008, Molly Gunn has had a front-row seat for the steady increase in female craft beer enthusiasts. (Women ages 21 to 34 have become some of craft beer’s strongest supporters, accounting for 15 percent of total consumption.) She says female beer fans, though growing in number, are still recovering from America’s “puritan culture” around alcohol—the idea that booze is for men and fastidious temperance for women. In a hopeful sign, Green won’t be alone for much longer. 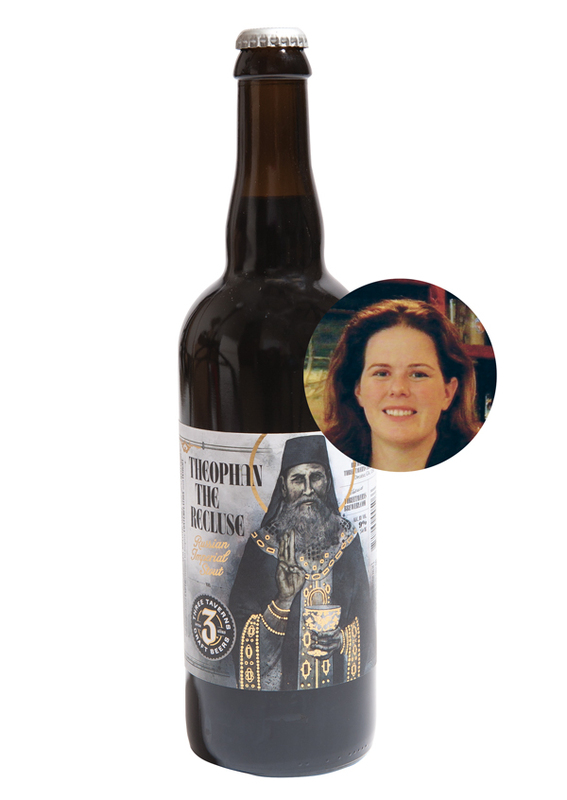 Longtime home brewer Kathy Davis is preparing to go pro, with plans to open Abbey of the Holy Goats in late 2015 or early 2016. The production facility, which will focus on Belgian and sour beers, will be the first female-owned brewery in the state. And with that, the number of full-time professional female brewers in Georgia will double. What craft beer will you drink on Thanksgiving?